|By Arabian Post Staff| In a major endorsement to Saudi economic reforms initiated by Crown Prince Mohammad Salman, a top executive of American financial giant Bank of America Merrill Lynch said Saudi Arabia’s economic transformation will be “unstoppable” and there has already been a positive shift in the Kingdom’s business culture. 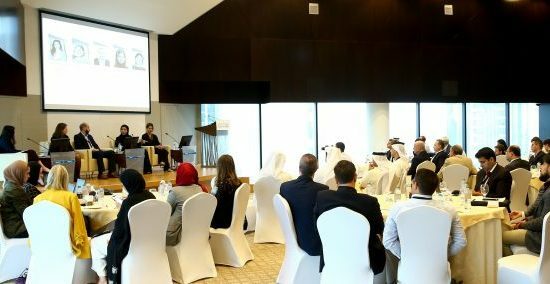 Hootan Yazhari, managing director of the bank’s Dubai-based research department, said there are key moves being made to boost accountability in Kingdom. 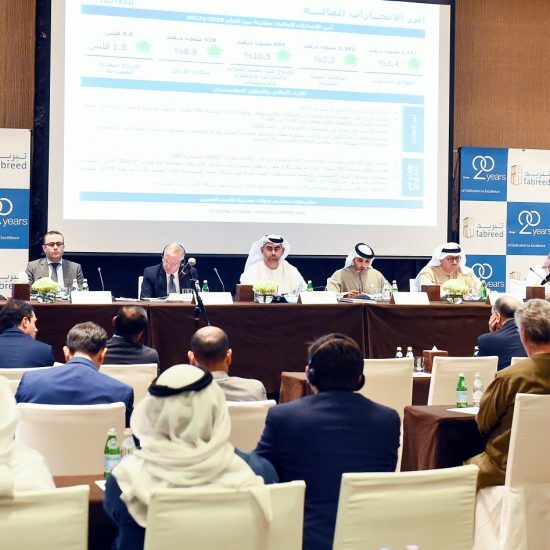 The anti-corruption drive was a key issue for the progress of the government’s National Transformation Program (NTP) 2020 to privatize large parts of the Kingdom’s corporate structure, Yazhari said. “The uncertainty relates to the scope of the investigations under way now. Our understanding is that it is limited to individuals, and does not include corporates. “Depending on how this plays out, we see Saudi Arabia as an exciting opportunity. Next year could see twin indexation events — with Saudi Arabia admitted to the FTSE and the MSCI — and then it will be a market that investors have to be involved in,” he added. Jean-Michel Saliba, chief economist and strategist for the Middle East and North Africa, said the upcoming Saudi budget could see the government “loosen the purse strings” further after a period of comparative fiscal austerity. “Higher oil prices support government efforts to lengthen the timeline for fiscal consolidation. Still, they may breed complacency and have brought uncertainty on the pace of reforms going forward,” he said. “Accelerated fiscal reform could put the economy in recession for the next couple of years,” Yazhari said. Saliba added that with oil at current levels — Brent stood at $61.70 a barrel yesterday — the government would have much more room with the budget. The bank’s calculations and forecasts were made on the assumption of $50 per barrel, and it said it was unlikely that Brent would average more than $65 per barrel until 2020, but could peak cyclically at $75. On Saudi Aramco, officially due to be privatized by the end of next year in an initial public offering (IPO) that could be worth as much as $100 billion, the bank said that an international sale — either through IPO or private placement — would be necessary to secure inflows of foreign exchange reserves. The Tadawul stock market in Riyadh has said it could stage the whole IPO domestically.